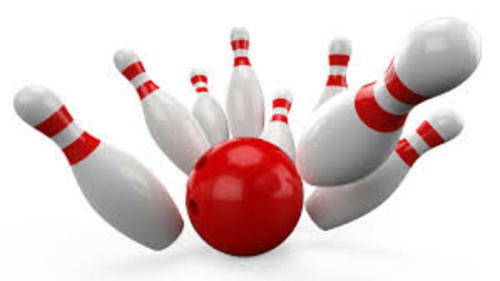 Teams of five family members, friends, or coworkers can come out for a fun-filled day of bowling, pizza, raffles and door prizes. DJ Phil Austin will emcee the event and he will have you doing crazy things on the lanes!! Several baskets will be raffled off with prizes from local businesses from our community. Registration forms will be available from the CDC office or online at our website or facebook page. Come out and support our kids!! !